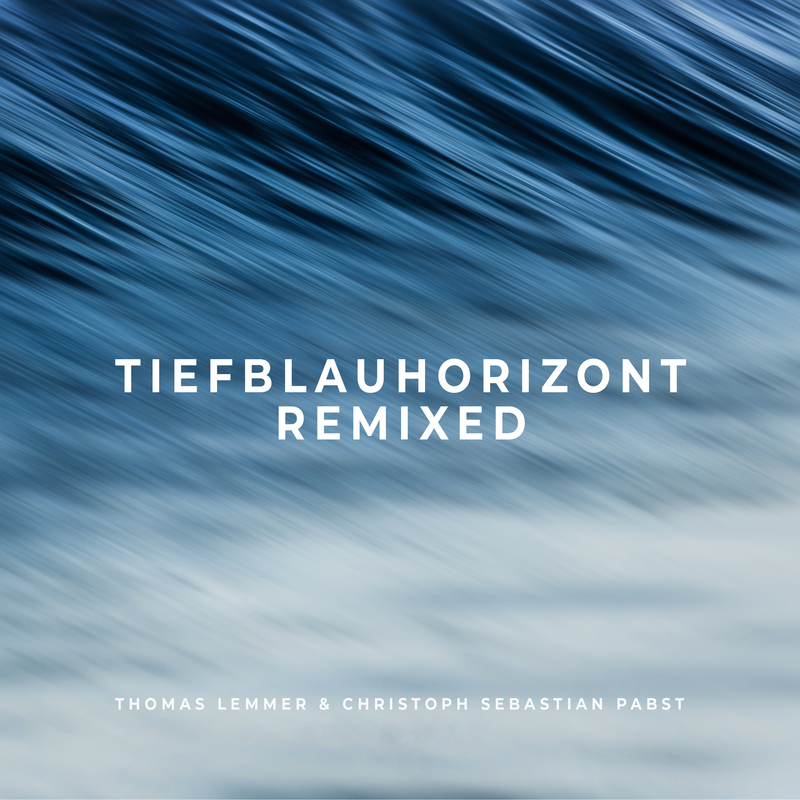 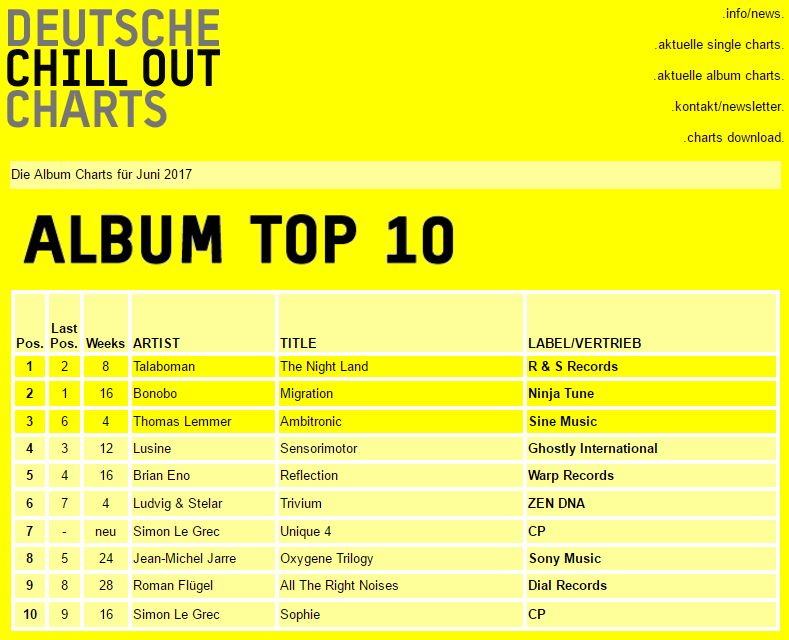 Thomas Lemmer reached #2 with his album AMBITRONIC in the official German Chill Out Charts - Album Top 10. 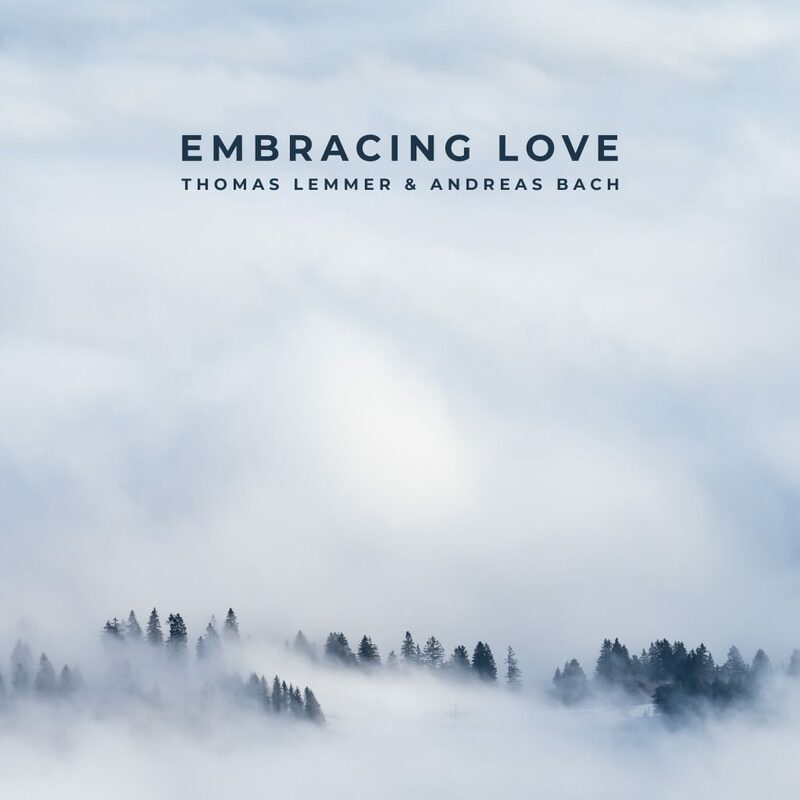 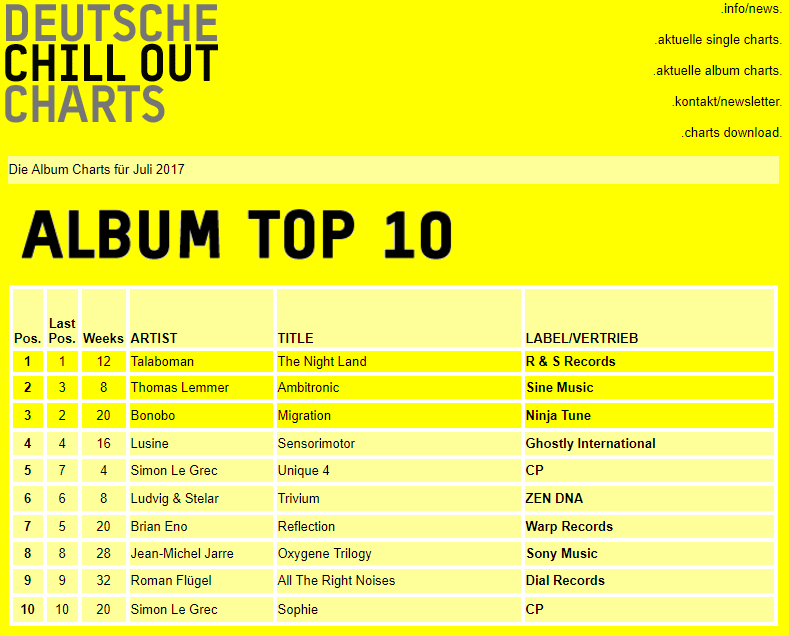 Thomas Lemmer reached #3 with his album AMBITRONIC in the official German Chill Out Charts - Album Top 10. 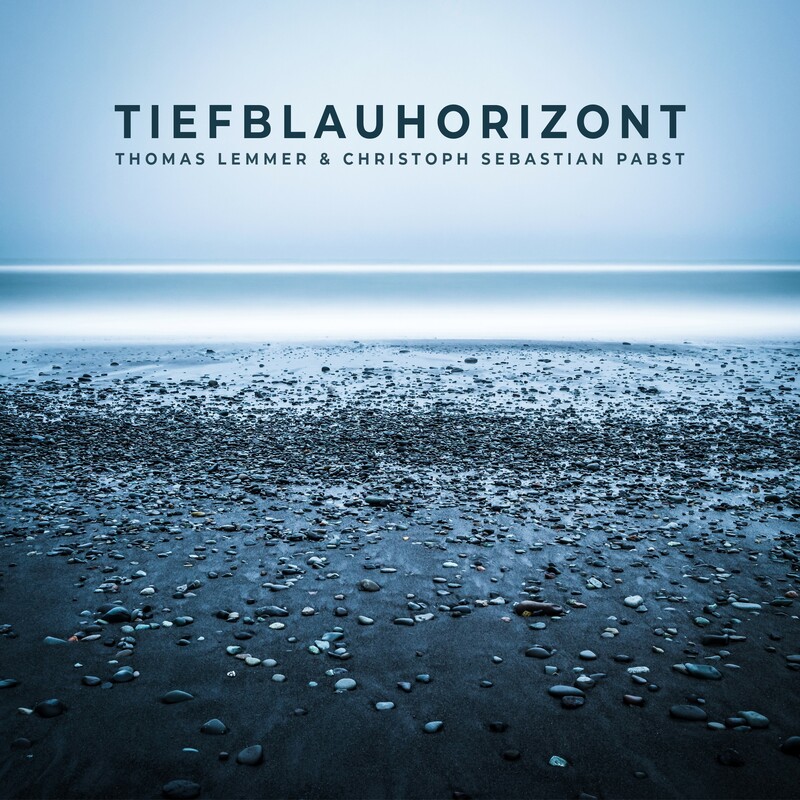 I recently had an interview with Tobias Fischer for "Fifteen Questions". 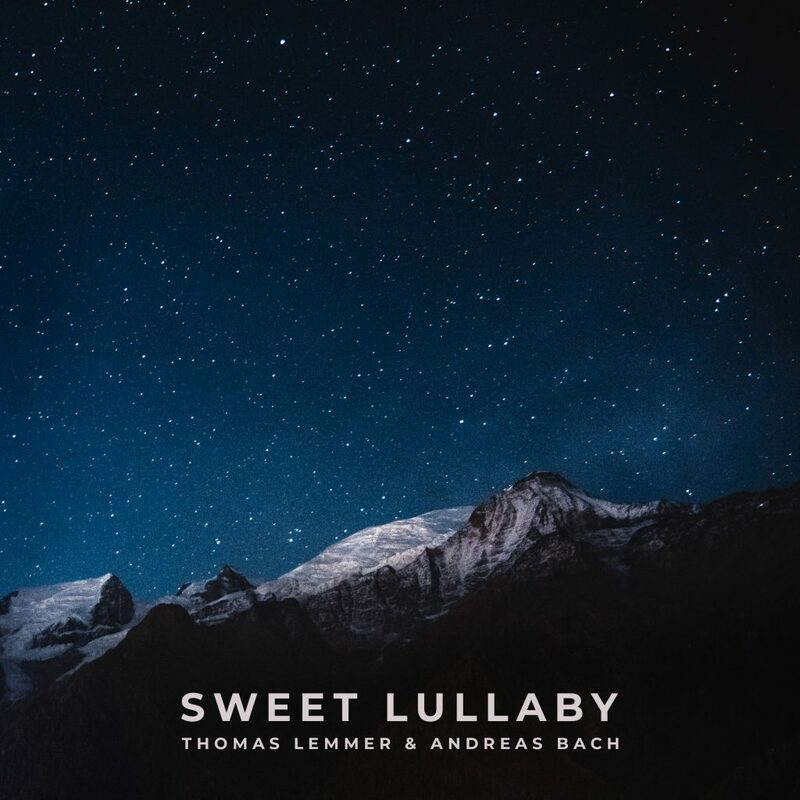 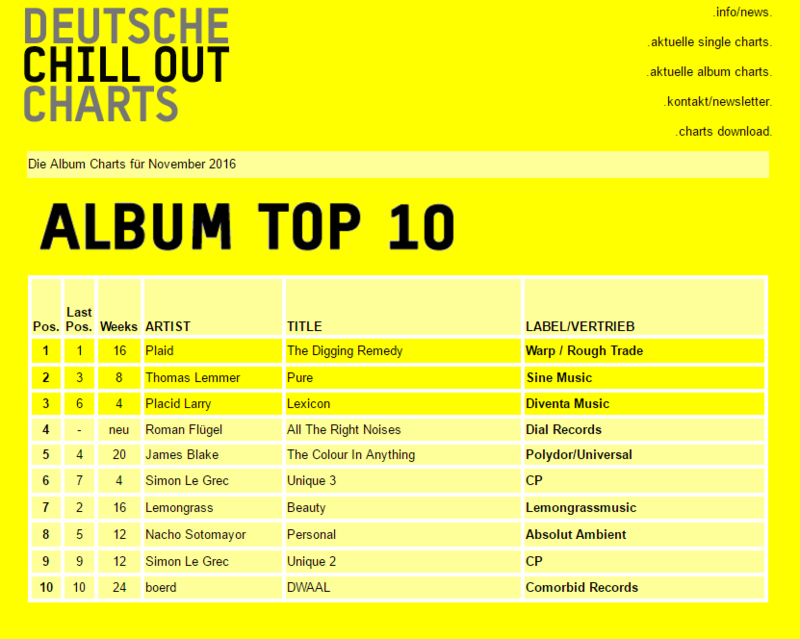 Thomas Lemmer reached #2 with his album PURE in the official German Chill Out Charts - Album Top 10. 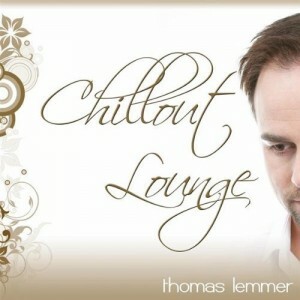 Win a „Chillout Lounge“ CD by subscribing the newsletter here on this page. 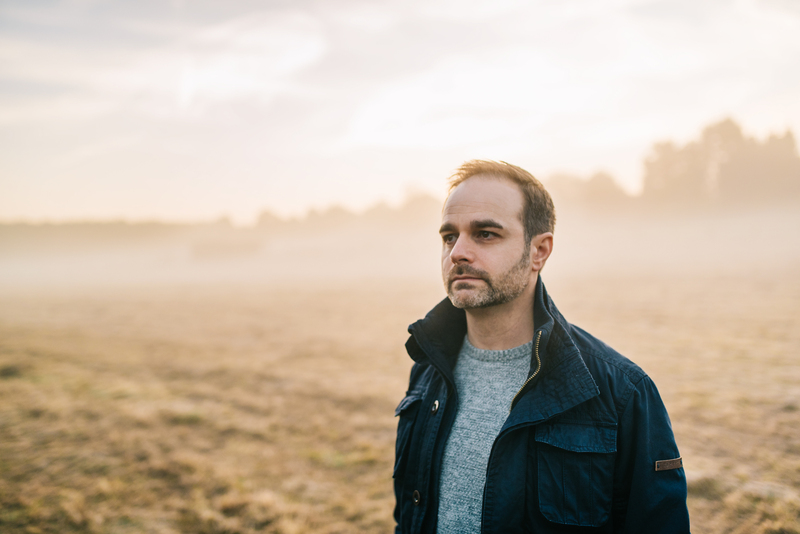 Sign-up to my NEWSLETTER and receive 4 FREE TRACKS!